The dreamtime for the aboriginal people is very important because it talks about the creation of earth. 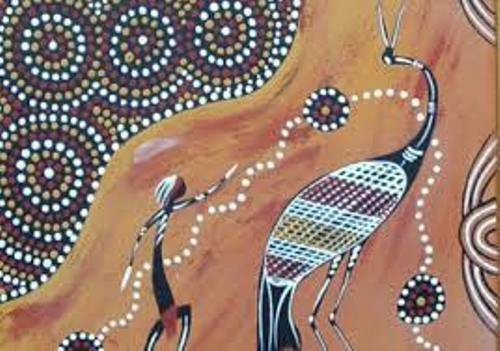 The pattern of life in Aboriginal people is set based on the dreamtime story. 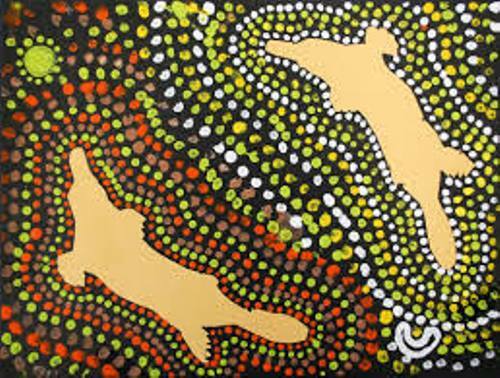 There are several variations of dreamtime stories among the regions of aboriginal people. Actually it has the similar of creation of earth, but you can find variations about it. For example, the dreamtime story in Western Australia and New South Wales is different based on how the sun is created. Let’s find out the themes or topics of the aboriginal dreamtime. Usually it covers the stories about the creation of people, animals, customs, law, lands, plants and sacred places. The acts of the people are guided by this dreamtime faith. The dreamtime also serves as the knowledge and practice for the aboriginal people in their daily life. The aboriginal people believe that dreamtime contains the eternal part. It lives before the creation of an individual and after the individual died. Through the dreaming, the child spirit exists and it was born from a mother. The souls were existed before animals, plants and humans come into a being. They realize that someday they will become physical beings, but they do not know the exact time. In the dreamtime, they people also believe that the last one existed in the world will serve as the guardian and custodian for the natural world. The last one is human being. The dreaming acts as a rule for the aboriginal people. They can live well with the nature. One of the structures of the relations with the nature can be seen in the food taboos. The aboriginal people will maintain the diversity of the nature. Thus, they will never overhunt the food served by the nature. The way the aboriginal people behave is conducted through the dreaming. The law of the community is set here. 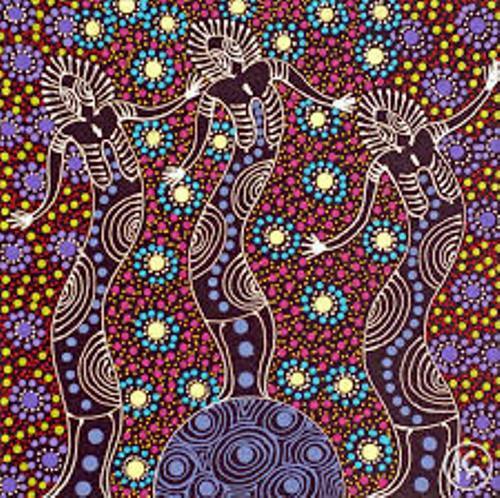 The dreamtime story of the aboriginal people can be traced in the dances, songs, ceremonies and stories. Check facts about aboriginal ceremonies here. 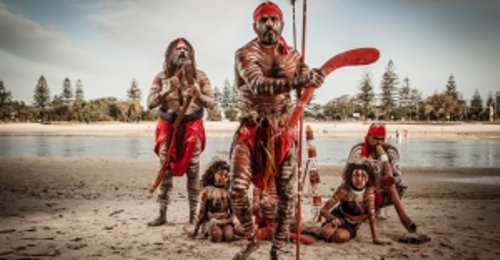 Are you impressed with facts about aboriginal dreamtime?